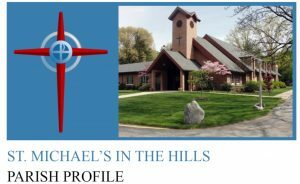 Music at Saint Michael’s is rooted in the Anglican tradition. 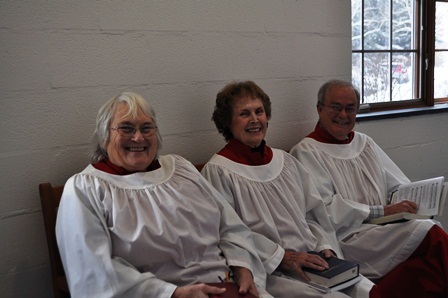 Its purpose is to enrich our corporate worship by offering outstanding choral and organ music and providing encouragement for the people’s participation. The Senior Choir, a 30-voice mixed choir of adults and older youth rehearses and sings weekly, from September to Trinity Sunday. 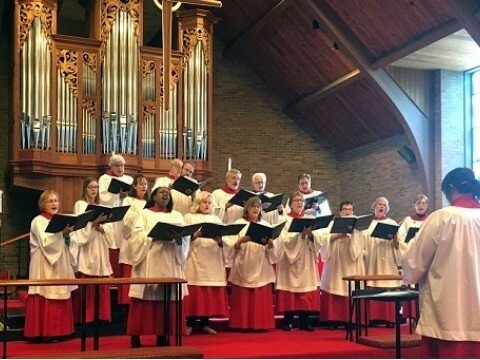 Its repertoire promotes the best of the new and preserves the best of the old, including motets and anthems from the Renaissance to the present day. 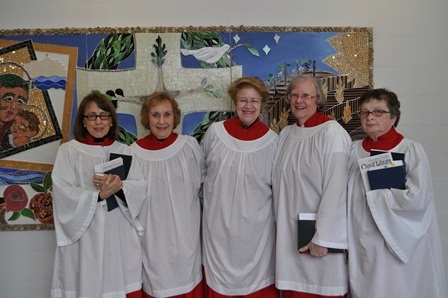 Four professional singers assist the choir in learning and presenting music and also offer occasional solos. 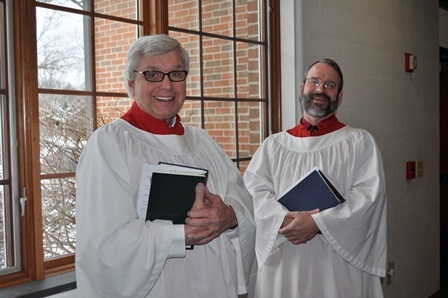 Are you interested in joining the choir? We rehearse most Thursday evenings 7 pm – 9 pm from September through May and always welcome new members. If you can’t commit to the entire season, consider joining us at either Christmas or Easter. Contact Kristina Green-Hill for more information.